Another Home Leased by Premiere Team Real Estate - Spacious home in Summerlyn*Move-in Ready*Very clean home*Backs to Greenbelt*Cv. Patio*Towering ceilings*Lg master down w/ huge walk-in closet/garden tub & walk-in shower*Granite countertops*Rich hardwood & ceramic tile floors*Spacious game room*Formal dining*Refrig/Washer/Dryer convey*Sprinkler sys*Indoor utility*Open kitchen w/ breakfast bar overlooks family room w/ fireplace*Spacious bedrooms*Neighborhood park w/ playground/pool + more. 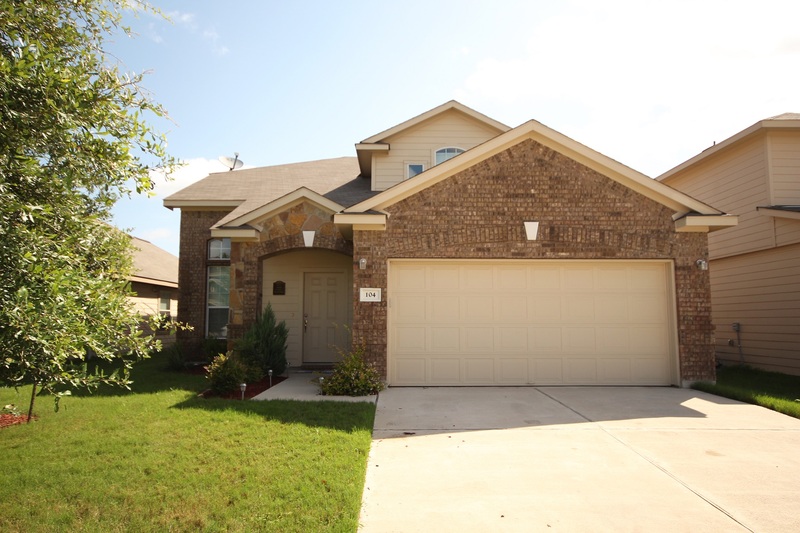 Another great home for lease in Summerlyn, Leander, Texas.